Guess what? It's almost the New Year! And as usual, that means I do something special for my goal coaching packages. 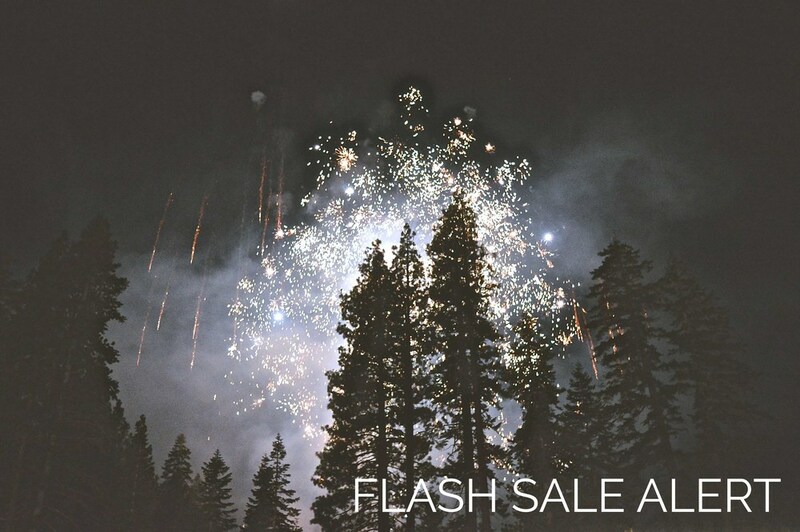 This year, I'm throwing a major flash sale starting right now on all goal coaching options available! Don't miss out, the sale only lasts until 12:01am New Year's Day! Take $10 off a one-on-one, 90 minute session, 20% off dedicated year-round coaching or reserve a goal party at a steal of a price! P.S. you'll never see these prices again and regular goal coaching rates will be going up in early 2016 so do not miss out on this opportunity while it lasts.